The Max E. Benitz Memorial Library is one library in the Washington State University Library system. Washington State University Libraries have more than two million books and over 30,000 journal and magazine subscriptions, of which, the WSU Tri-Cities Library is part of that system. Media, maps, microforms, government publications, ebooks, ejournals, manuscripts, archives and special collections additionally support WSU’s teaching and research programs. Approximately 35,000 volumes are added to the collection annually. 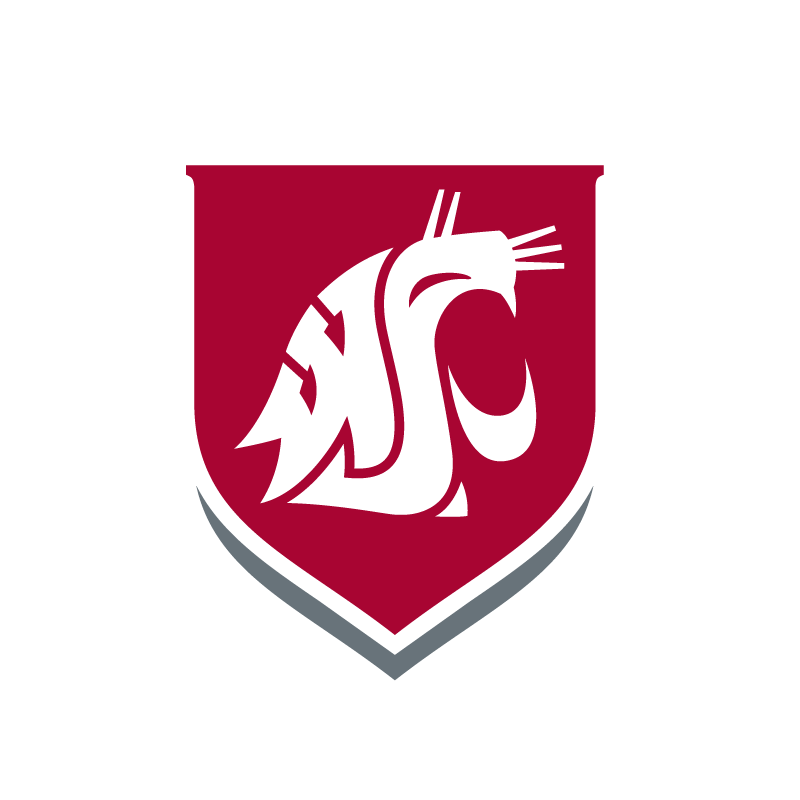 WSU Libraries are a member of a consortium of 37 other libraries in Washington, Oregon, and Idaho, with access to an additional 28 million items. The WSU Library also offer access to the full text of over 25,800 digital resources, including current journals, books, documents and more. Reference and information specialists are available to answer questions and assist with library research when the library is open. Need help with research? We want to hear from you. The U.S. Department of Energy’s regional Public Reading Room is operated by the Pacific Northwest National Laboratory. 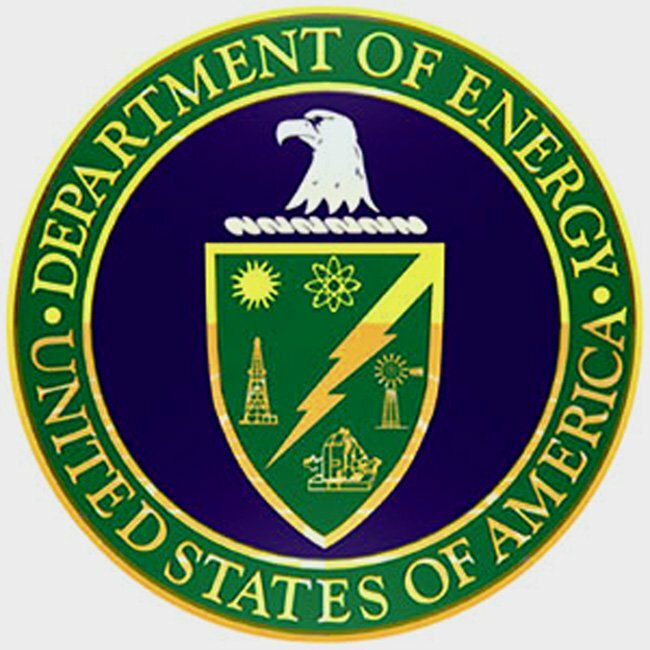 The Reading Room makes information on the Department of Energy and Hanford’s activities available to the public. The Reading Room is set up to facilitate browsing through its collections and the catalog is available online. The WSU Tri-Cities Library manages a special collection of books, manuscripts, professional papers and other materials pertinent to the development of the radiological sciences. The Herbert Parker Foundation, in conjunction with the Washington State University Foundation, continues to accept contributions of funds and books to building this unique information resource. 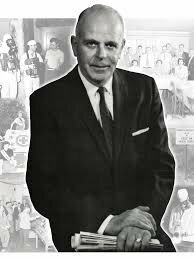 The Herbert M. Parker Foundation is supported through member contributions from individuals, businesses, and corporations. Membership dues are fully tax deductible. If you have books, personal papers, manuscripts, journals or other items of historical value that you may be interested in donating to build this collection, please contact the WSU Tri-Cities Development Office. The Max E. Benitz Memorial Library houses the Writing Center and Learning Center, which are spaces dedicated to supporting student learners at all levels and from across the disciplines. Current students can meet with writing consultants and peer tutors for free outside the classroom in both group and one-on-one settings.